Can't wait for that much anticipated trip to Jamaica huh? 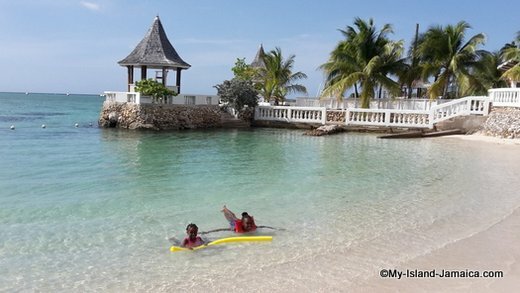 Well our island home Jamaica has all you wish. It is truly a collage of rich history, ethnic diversity spectacular landscapes; lush mountains, waterfalls, rivers and even rain forests alive with the tropical animals. Am I forgetting something? Of course, the great food and the miles and miles of pristine white sand beaches. 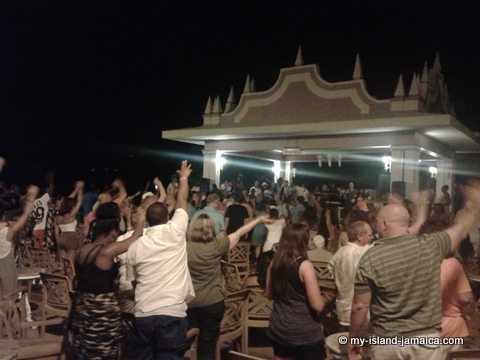 Believe me, each parish has its own unique feature which makes Jamaica a bouquet of pleasurable experiences. Be sure to read my top recommendations first and then come back. Reggae music is endemic to the island places and events all over the country are dedicated to Reggae and at least two radio stations play reggae almost exclusively (IRIE FM & HITZ 92 FM). Many festivals are kept throughout the year where our music can be enjoyed. Reggae Sumfest which is the highlight of the summer gives all who attend a feel of Reggae music at its best. The Bob Marley Museum in the Capital of Jamaica, Kingston also honours one of our greatest reggae icons, Bob Marley. Historic towns - Black River, one of oldest towns in Jamaica and the capital of St. Elizabeth is situated between the banks of the river after which it was named and the Caribbean Sea. Founded in the 18th century the town still boasts its Georgian, Jamaican Georgian and British Colonial architectural styles which reflects the different periods in the history of the town’s development. 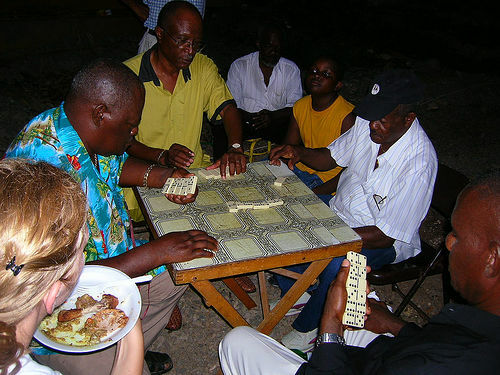 The town is home of the Waterloo Guest House (which is the first building in Jamaica to have electricity) Black was also the first town to have a motor car and the first place to have a horse racing track. Sites and Buildings - The Morant Bay Court House reminds us of the Morant Bay Rebellion and where National Hero, Paul Bogle, was hanged for his involvement in the rebellion. 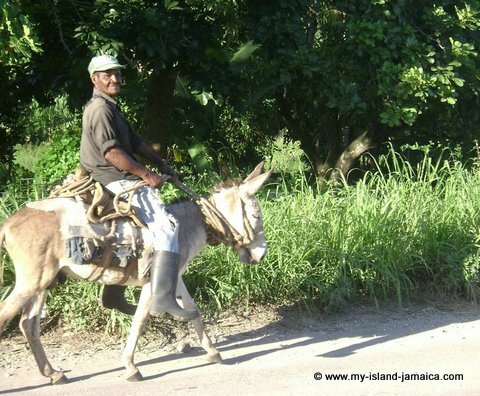 Port Royal Jamaica was said to be the richest and wickedest city in the world. It was known all over the world as the wickedest place on earth; riches were plenty and pirates roamed ans freely ar the rum flowed. On June 7, 1692, the city was destroyed by an earthquake which sunk most of it. The part which remains above ground however, serves as a historical site. The Giddy House is named as such because it was left lopsided after the earthquake. Great Houses - Great houses served as the home of the owners of a plantation and were usually built high above the plantation. These Great Houses now serve as historical buildings and are found throughout the country. 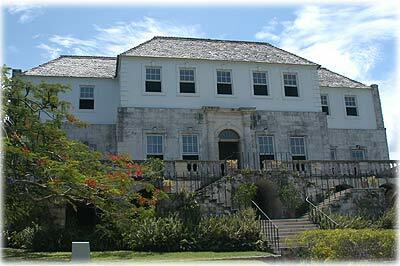 One such building is the Rose Hall Great House in Montego bay, St. James. The rich history behind this great house along with its rich 18th century Georgian architecture makes it a must see on any visit to Jamaica. The stories of Annie Palmer who was husband to the owner of the plantation and how her cruelty is just as strong now as it was when she was alive seems to makes visitors even more curious about the Great House. The great house provides a tour of the plantation on which Annie Palmer’s grave can be found. Maybe you can try the night tour to see if you spot any ghosts, as is purported. 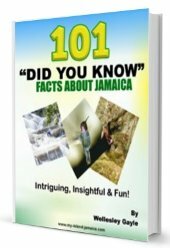 To get the full package of what Jamaica has to offer, consider staying with a Jamaican family; there is no better way to learn more about the Jamaican people and its history than to spend time with them. Learn to prepare your own ackee and salt fish (our national dish) or curried goat or maybe roast your own breadfruit. In no time you will be able to boast about or show off your newly acquired knowledge and skills to the envy of everyone. Hoping to meet you soon!